At Woodhaven, we’ve got your home exterior covered. 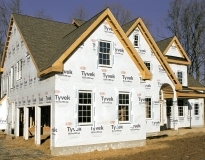 We supply a wide range of siding and exterior trim materials from the nation’s leading brands. When choosing the right siding and exterior trim, there are many important considerations: cost, style, upkeep, how it sheds water, ease of installation, and architectural appropriateness. 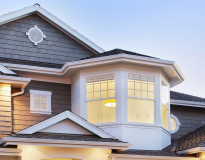 Our expert team can help you understand the advantages of different types of siding and exterior trim materials to help you complete your project on time and on budget. Want to talk about Siding? "Been doing business with Woodhaven for several years. Their service is excellent. I am so thankful for their help after Sandy. "